Ashley Prange founded Au Naturale for the woman who wants purely organic, vegan line of makeup to suit a healthier and more natural lifestyle. 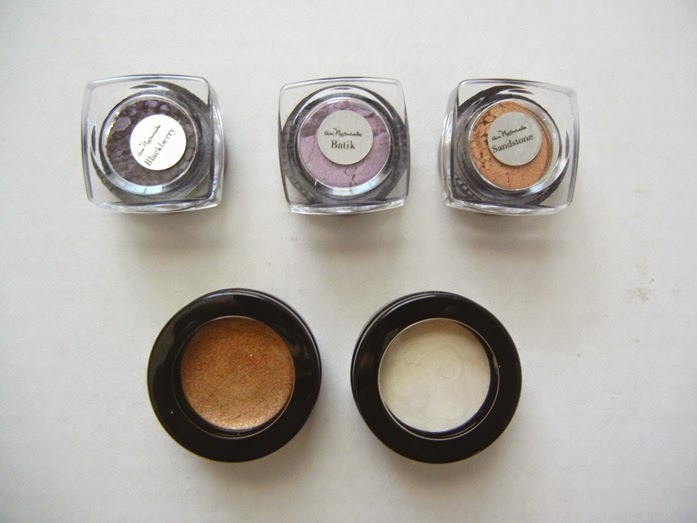 With price ranges of $15-35, this line is highly accessible with a whole ton of shades to choose from. Above, features their Beach Bombshell Box ($98/kit), in partnership with supermodel Julie Henderson, which includes a creme eye shadow, bronzer stick, highlighter stick, creme concealer, lipstick, and lip gloss -- all organic and definitely gives you that beach bombshell look without looking like you're wearing too much makeup. 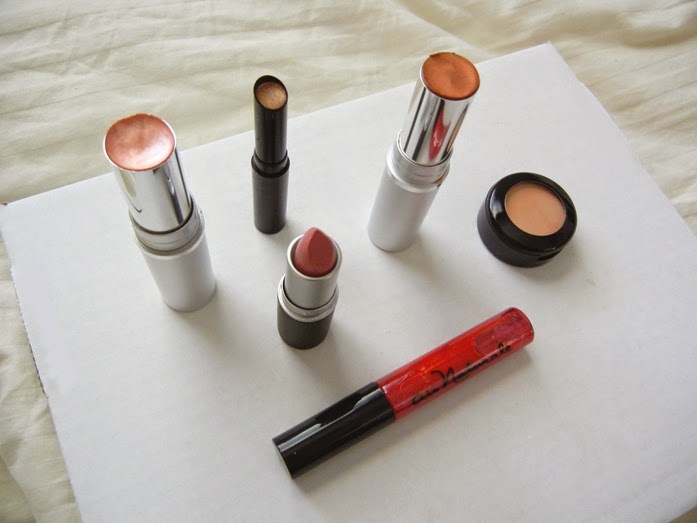 Below are some of Au Naturale's products -- so far, my favorites have been their lipsticks. They're not too heavy or cakey, and the color isn't too vibrant, giving a great tinge of light color for the summer. 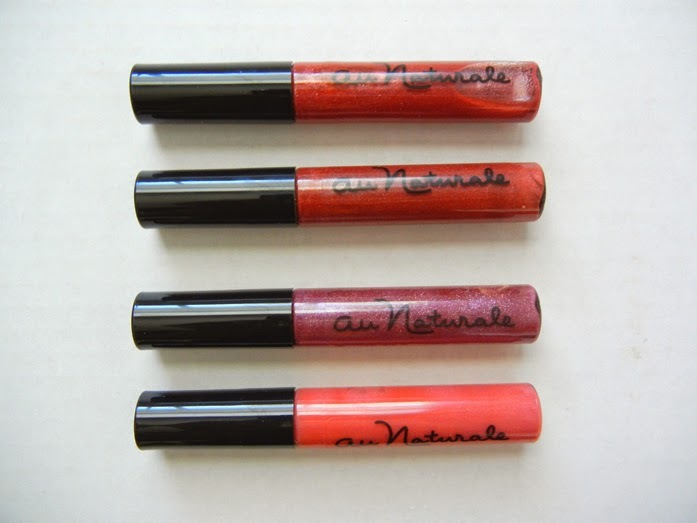 products have been gifted by Au Naturale. opinions stated are solely mine. 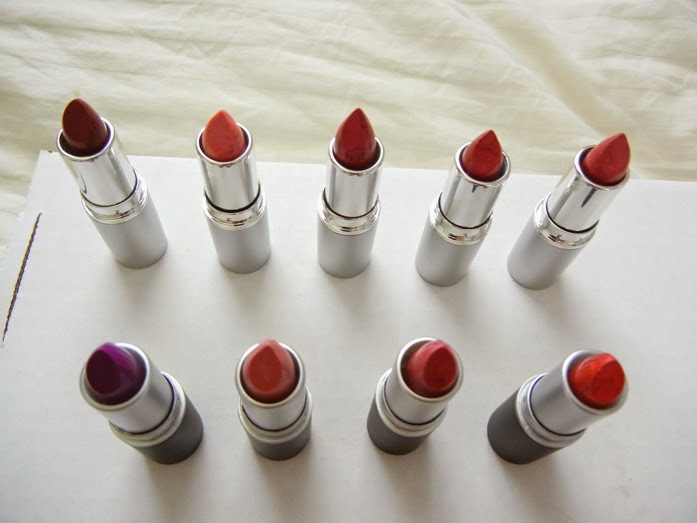 The products really seem good and I love the colors. I love that it's natural. I've been double checking all my products lately, especially if they test on animals or not. I haven't heard of the brand before but the products look amazing. Esp. 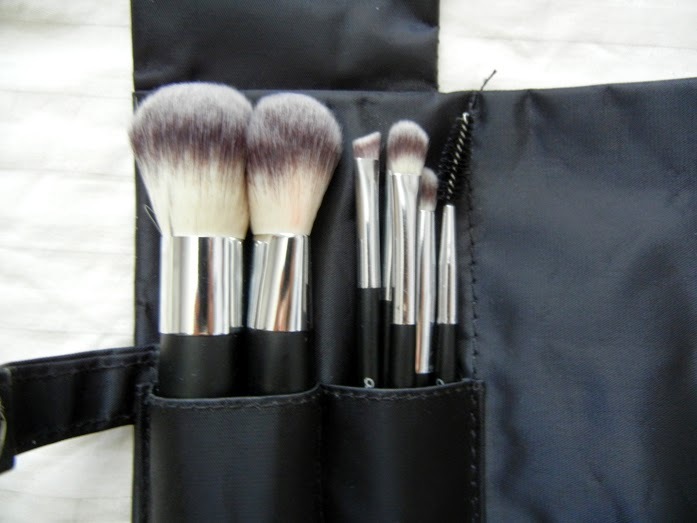 love the lipsticks and the brush set! These products look and sound fabulous! All natural is the way to go. Those eye shadows look so brilliant!! have not tried this line, but love what you got!! Never heard of this brand before, thanks for sharing something new. I'm always on the lookout for organic makeup. I will have to check them out!